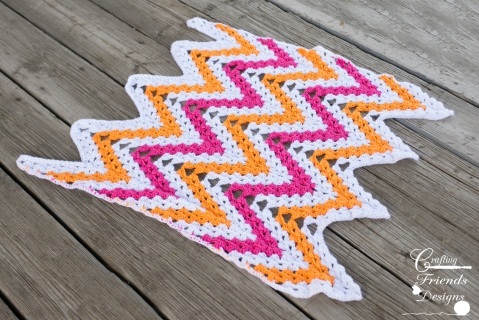 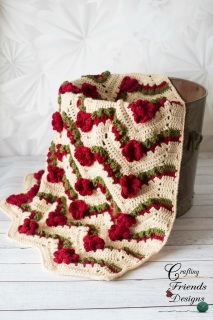 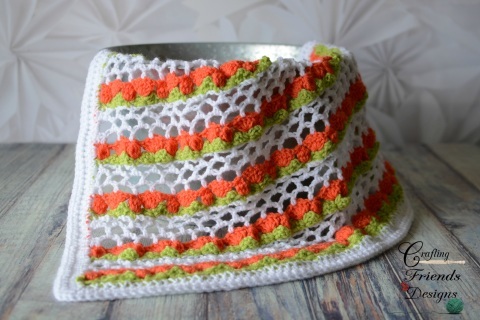 New crochet patterns just added to the shop! 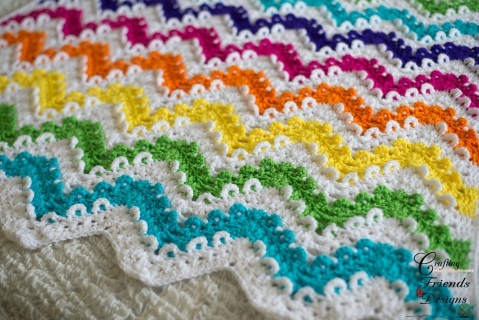 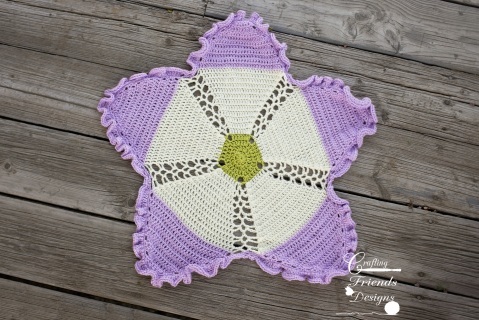 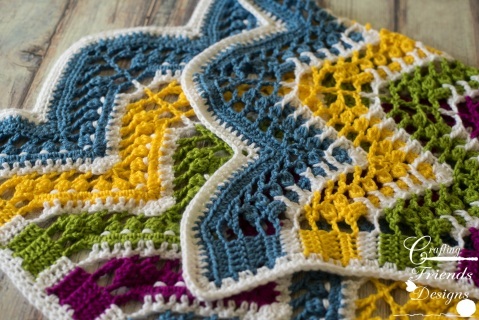 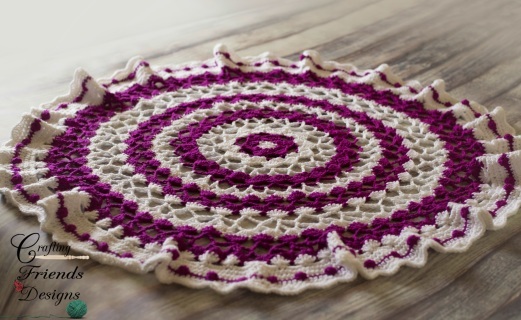 Welcome in Spring and Summer with these fun crochet patterns! 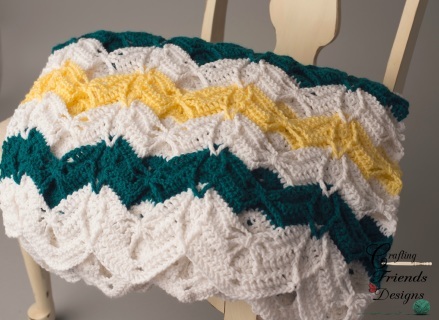 Creative Live is a Great resource for Business, Photography, DIY classes and more! 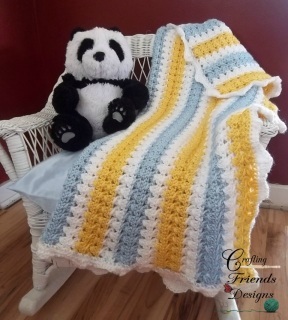 Crafting Friends Designs specializes in home decor crochet patterns along with a fun variety of clothing and accessory crochet patterns. 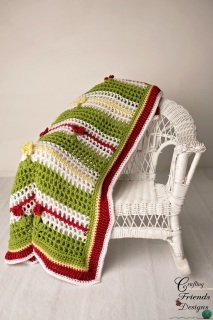 Here you will find all of my crochet designs in 1 easy to navigate location. 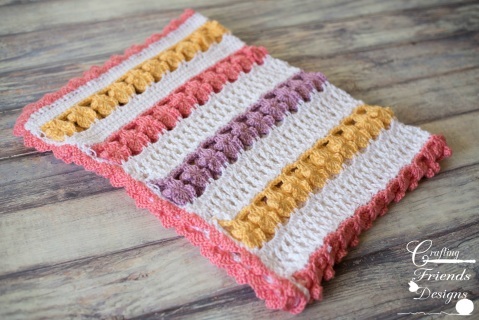 No more searching the hard way. 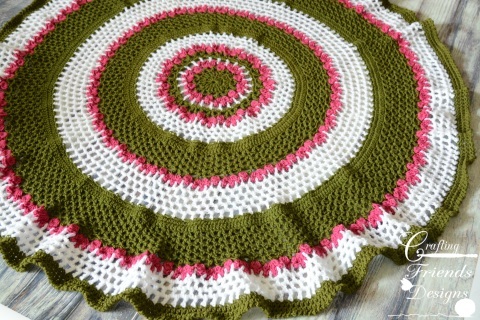 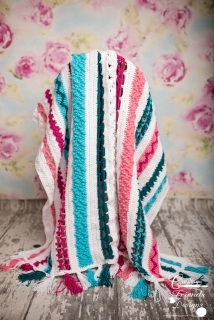 I have over 30 yrs of crochet experience, and have made well over 100 afghans and almost as many baby dresses. 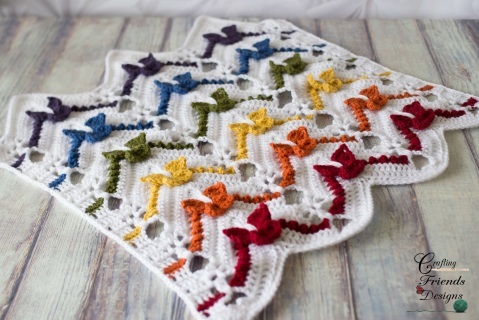 My patterns have all been tested by others to ensure the best results. 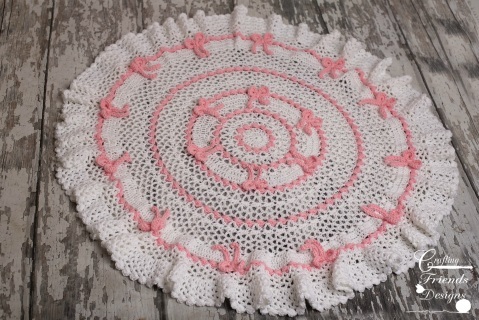 I hope you are able to enjoy these crochet designs as much as I have. 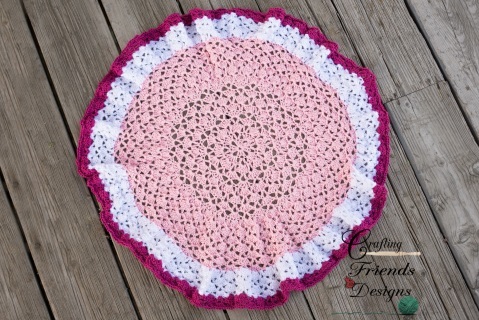 Thank you for visiting Crafting Friends Designs!